Search Engine Optimization Services article updated September 2014. Might seem a dumb thing for an SEO company to discuss, but paying for search engine optimization isn’t for every business website. Return On Investment (ROI) is a critical factor in the decision to hire an SEO company, not much point spending thousands of dollars on SEO services if it doesn’t result in many times more in increased income. How do you decide if a search engine optimization service is right for your business website? Has your business website the potential to pull in lots of free traffic from Google? Google has a delay in rankings called the sandbox effect. A new website with few backlinks (low PageRank PR) is not considered ‘trustworthy’ to Google. To be trusted by Google a website must have long term backlinks: the backlinks must age to indicate other webmasters trust your business site. Through experimentation I’ve found it takes at least a year to become trusted by Google. Prior to this period a website will tend to rank poorly in Google for anything but the easiest of Search Engine Results Pages (SERPs). A new website can still generate Google traffic from long tail keyword SERPs, but will struggle for search phrases that are competitive. Since Google provides far more search engine traffic than all the other search engines if you have a business site in the Google sandbox, traffic growth is going to be slow even if you do well in the other search engines. Is this the time to hire an SEO firm? Depends on what the SEO business is offering you, your SEO budget and what you expect from your investment. At this point in time (new, untrusted domain) your website needs long term backlinks. 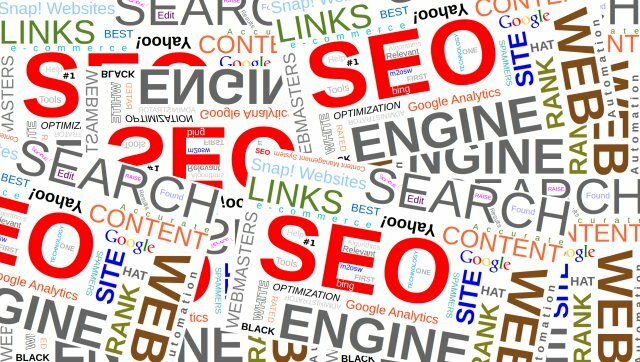 If you can’t supply these yourself an SEO service that sources quality text links could be what you need. This could be a managed reciprocal links program or buying backlinks for a fee or creating link bait that goes viral. Strongly advise reading the links above, it’s not difficult to setup reciprocal link exchanges or buy backlinks and creating a link bait campaign that works is HARD, if you don’t understand the potential SEO risks you could be damaging the online aspect of your business long term and wasting your money! Google does not appreciate businesses that game their search engine and what the average business considers good business practice isn’t necessarily how Google sees things. What might not be that useful at this time is actual SEO advice (read this website, especially the SEO tutorial series, most SEO experts don’t understand half what is written here) or onpage optimization of current website content. Although these won’t hurt a website long term, since your site is unlikely to rank in the short term, the best SEO advice and optimization in the world won’t be able to optimize your content to obtain competitive SERPs until Google trusts your domain (backlinks). Could be argued it’s not the time to spend a lot of money on this type of SEO service. Spending $10,000 on an awesome viral link bait campaign could be worth millions to your business in the future. Creating link bait that goes viral is not easy, there’s an art to it and not many SEO firms have this skill set: I’ve worked in the SEO industry for well over a decade and I know what I’m doing, but my link bait attempts are hit and miss (some campaigns have generated millions of backlinks, others practically zero!). To summarize if you have a new site or website with few links (low PR) look at SEO services that supply quality backlinks (be careful with blackhat SEO link building strategies) and think twice about advice services. 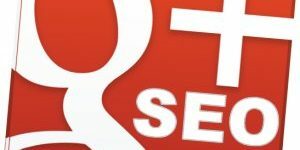 If you have an older business site, with a fair number of backlinks (at least PR3 for at least 9 months, out of the sandbox) and you aren’t seeing much Google traffic that’s when it’s a much easier decision to hire an SEO firm. With an aged website (aged backlinks: actual age of the domain is irrelevant) content tends to rank much quicker and so harder/competitive SERPs are within reach especially with the help of an experienced SEO consultant guiding you through the onpage optimization process. For some business websites several months of SEO advice can be just what is needed to push traffic to a poorly optimised business site. I look through popular websites like Amazon on a regular basis and see dozens of SEO mistakes and missed opportunities that for a business like Amazon (they are huge) would be worth tens of millions dollars a year. I no longer provide SEO services (stopped a while back), quite frustrating seeing so much potential go to waste. 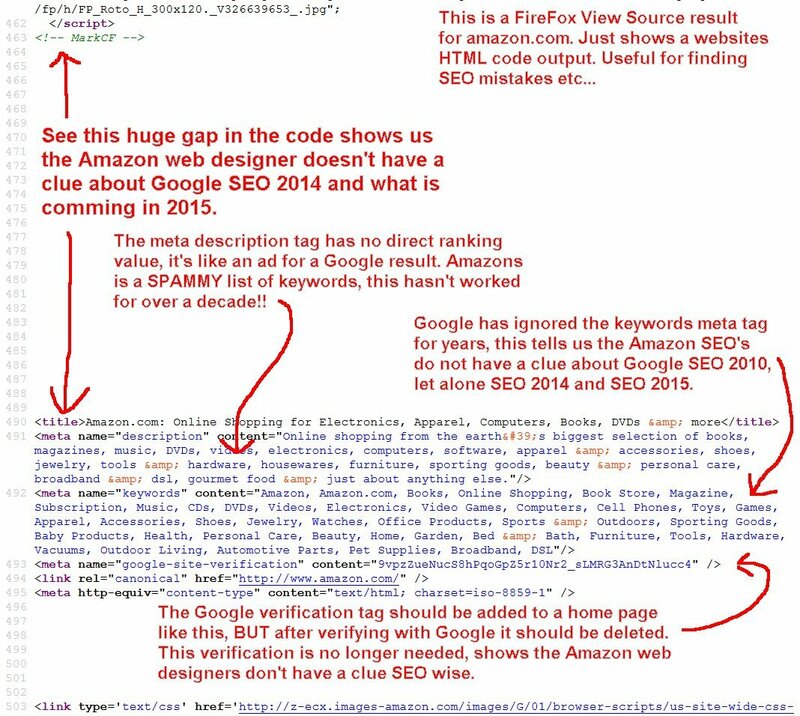 A few Amazon.com SEO mistakes screenshot (click for the full image) taken September 2014. 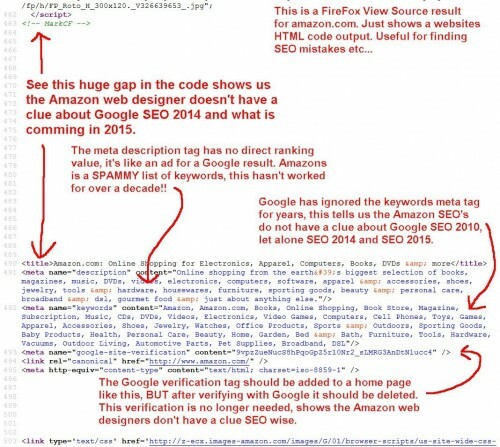 The above shows a few of the dozens of SEO mistakes on amazon.com’s home page. These are basic SEO mistakes which will have an impact on their search engine traffic. Imagine how much money they are leaving on the table with this piss poor SEO, which ever SEO companies or in house SEO experts they work with, this isn’t good for a company worth billions! With an aged site you might not need more backlinks, depends a lot on the niche industry your business is in, some main SERPs can be obtained with a relatively low PageRank webpage, others niches it’s no chance without a high PR webpage (tens of thousands of backlinks). 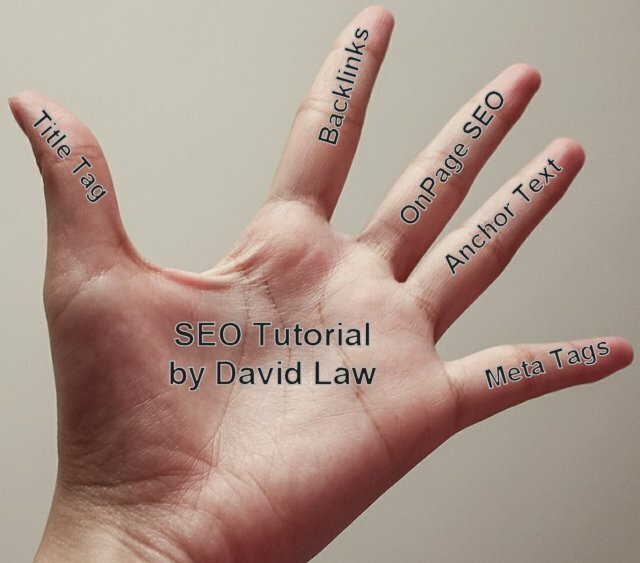 As a rule of thumb more quality backlinks is always a welcome addition to a struggling business site as long as the links aren’t considered blackhat SEO by Google. With an older struggling site look for an SEO service that offers advice about content optimization. Search engine submission used to a big SEO industry even though it was never needed or had any real value. Google will eventually spider/index a new website after it’s submitted (which is free BTW), but if that website doesn’t gain links from other sites it’s going to be removed from the index quite fast. Even if you resubmitted your business site to Google daily it’s not going to gain any decent traffic until it’s got those so important aged backlinks. I’ve not submitted a website to Google for about 13 years, when I didn’t understand SEO I would submit my home page URL to Google because the forums etc… said it helped. Now I know it’s a complete waste of time, Google finds websites via links or sitemaps (which is a form of link). None of the other search engines are worth submitting to either, they either index sites just like Google does or the traffic from them is non-existent. Do you really want to waste your valuable time submitting to a search engine that won’t send you any traffic? Whatever else you do, DO NOT waste time/money on SEO services that offer search engine submission services. They are a complete waste of time and money. If you are researching an SEO firm/SEO expert and one of their services is search engine submission, close their website down now and never load it again! The SEO ‘experts’ working for the SEO company are either clueless SEO wise or SEO scam artists. I would go as far to say if you come across an SEO company that as part of their SEO services offers submission to Google “RUN AWAY AS FAST AS YOU CAN”. The fact they are offering search engine submission means they are either completely clueless amateurs (there’s a lot of clueless SEO experts from India that offer submission) or are unethical SEOs and will probably take your money and offer nothing but worthless services. Would you trust a surgeon to perform a heart transplant if they also offered palmistry (reading your palm!)? Same goes for SEO’s that offer submission services. I’m a bit of a noob with website design and WP themes etc, I’m not sure if this email will appear on your comments section here – I sincerely apologise if so! But could you please advise? I just spent a lot of money with an SEO firm on SEO services, to design a new seo’d site from scratch for me (a WordPress template), and it’s appalling. I have been Googling all day looking for SEO services and found your site. I run a very small entertainment website for live musuc/live bands in the UK. I need a great new website with snap & pizzazz, that will not only SEO expertly, but also convert leads to sales much more effectively than my current site does, and I’m scared to death to make the wrong decision again with the wrong SEO company. Can you please explain your seo services to a newb? Do you have any WordPress themes that will make a great new site for me? If so, let’s do it!!! Thought I’d responded to this, apparently not. Although I’m an SEO consultant and own several SEO services websites I’m currently not taking on any new SEO clients. When I do start taking on new SEO clients again (unlikely to be this year) I work with medium size businesses and only take on long term SEO clients (I don’t do short term/one off SEO work) who pay up to $3,000 monthly retainer fee for my consulting services. I develop WordPress SEO themes as a hobby, I enjoy the challenge and helps with testing SEO ideas (I don’t make them to make money per se). The best WordPress SEO theme available today is Stallion, there’s no better WordPress SEO theme guaranteed. 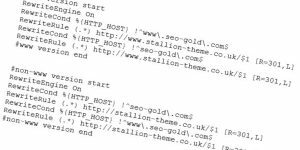 Whether Stallion would work with your website needs, really depends on what you want it to look like etc… SEO wise there’s nothing better for a WordPress blog. Update: no longer offer SEO services, but still develop the best WordPress SEO theme, there’s no better way to add organic SEO to a WordPress powered website. 1. When they guarantee #1 ranking and all they talk about is back links. 2. When they offer search engine submission to directories. Keep up the good work in promoting healthy, white hat SEO services. I am browsing for certain feasible SEO enterprises for a long time now. I want to boost my business and for that i wish to seek the services of a SEO business to aid me produce organic site visitors from Google and bing. I find your content very helpful and now i think i know what to do in the future.